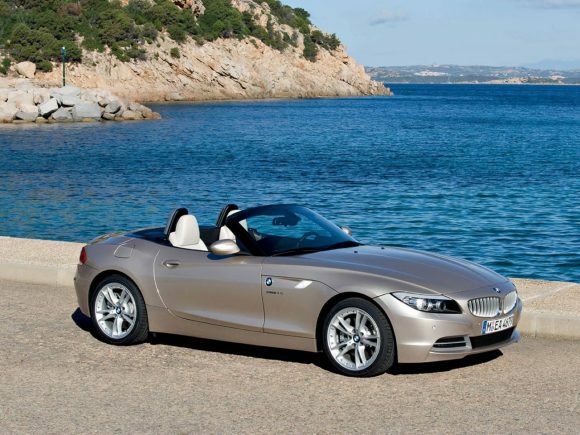 The second generation BMW Z4 Roadster is a stunning proposition. Gone are the days when a roadster meant minimal creature comforts; the new Z4 is certainly not short of luxuries and for the first time, features a folding hardtop. The elegant lines are easier on the eye than the previous model without losing its aggressive stance. With BMW’s track record, you can expect it to be a rewarding drive too. Released in 2013, the BMW Z4 sDrive18i Roadster became the brand's new entry-level sports car. With a less powerful version of the Z4 sDrive18i's 2-litre engine, it offers identical fuel economy but a slightly lower power output. The reduced price puts it within the grasp of a few more owners who get the chance to enjoy its handsome good looks and eager handling. The lightweight turbocharged 2-litre engine in the BMW Z4 sDrive20i Roadster is free-revving and fun to drive. It offers real-world performance that will be enough for most drivers and combines this with excellent fuel economy. The BMW Z4 sDrive23i Roadster was available from the E89 car's launch but was later dropped in favour of the more efficient and more powerful sDrive28i. 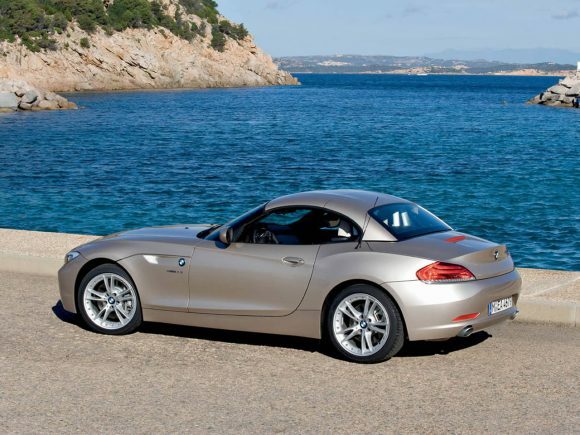 Power for the Z4 sDrive23i comes from a smooth 2.5 litre inline 6 cylinder engine. 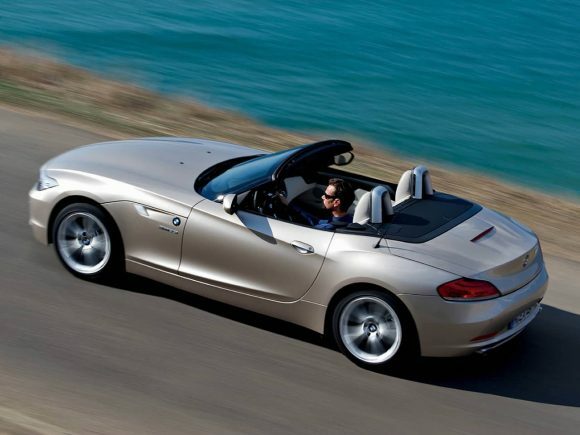 The BMW Z4 sDrive30i Roadster was the mid-range model when the car was introduced. The 3 litre 6 cylinder engine is classic BMW. It produces ample power and delivers it in a smooth and tuneful way that makes the car wonderfully enjoyable to drive, particularly with the roof down. Sadly the fuel efficiency could not match that of the four-cylinder turbo in the sDrive28i and the sDrive30i was dropped in its favour. The BMW Z4 sDrive35i Roadster offers the kind of serious performance that, only a decade previously was limited to exotic super-cars. The twin-turbo 3 litre engine gets the best out of the well balanced chassis. Massive low-down pulling power makes overtaking easy and while the Z4's handling isn't quite at Porsche levels of precision it is predictable and reassuring to drive. 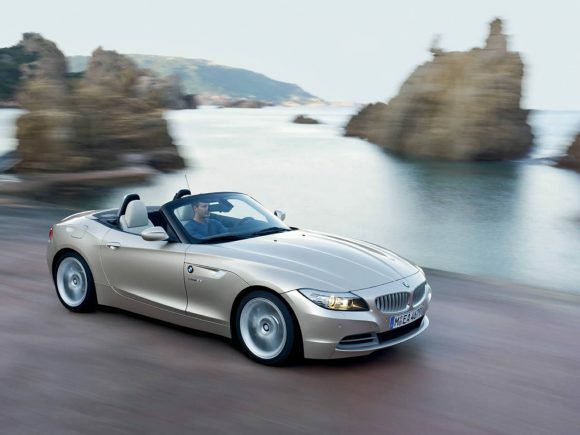 The BMW Z4 sDrive35is Roadster is the performance model in the range. 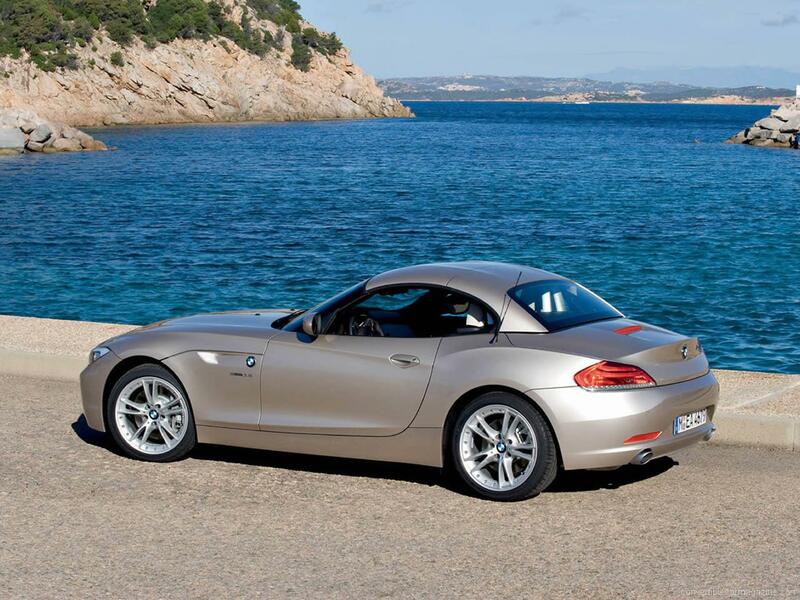 The twin turbo 3 litre engine has huge amounts of power and unsurprisingly makes the Z4 thrilling to drive. 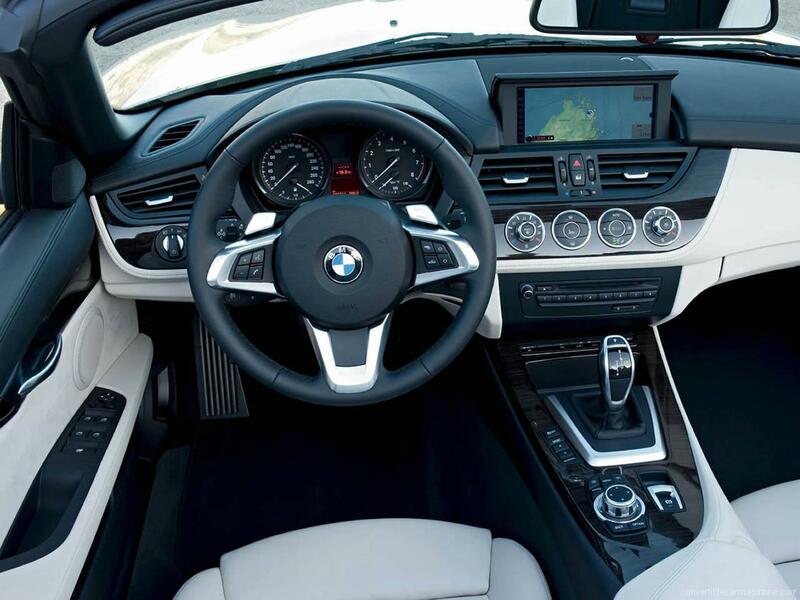 Handling is great to thanks to standard equipment including a double clutch automatic gearbox, the M Sports Package, the M Aerodynamics Package and adaptive M Suspension featuring electronically controlled dampers. 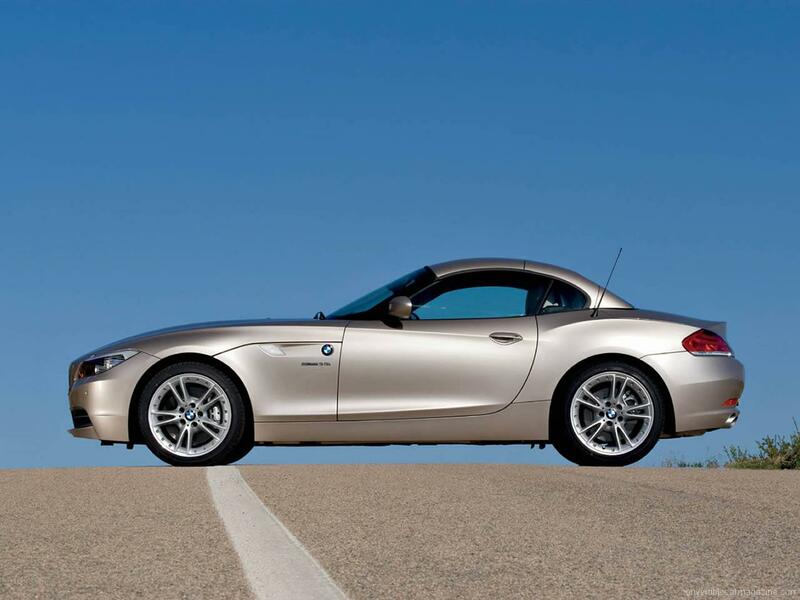 Do you drive a BMW Z4 Roadster E89? Would you recommend it to others? Join the conversation and let us know what you think of the car. This BMW currently has 2 owner reviews. a head turner that I cannot recommend enough. My 2015 Z4 E89 2.0 M-Sport Automatic is the best car I have ever driven. I was 77 when I bought it ! By the time you have money to burn – the flame has almost gone out ! I have an X1 and a Z3 besides and use the Z4 (Valencia Orange) on fine days and attending BMW Car Club events etc. – I am looking forward to the BMW Welsh Weekend at Llandridnod Wells in June and the BMW Festival at Gaydon. I thoroughly recommend the Z4 as one of the best sports cars ever produced ! I am surprised that BMW do not advertise it to increase sales ? A new model the Z5 will replace it this year, and having a canvas roof to save production costs, it will probably be no way as good as the current E89 Model . I get an average of 36.3 MPG which is below the 41 MPG advertised but is very good for a car with its performance. A two year old car with under 10,000 mile is almost half the new price and will drop further when the Z5 is released. Snap up a bargain – you will not regret it !